Hello, today we’re going to be taking a quick look at 5 of the most popular Accurist watches for men, that are trending right now. 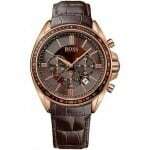 Here are our top 5 Accurist watches for men. Up first in our list of the best Accurist watches for men is the Accurist 7024. 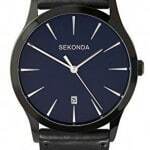 This large stainless steel watch has a casing diameter of 43mm with a thickness of 12mm. The display features 3 chronograph subdials which display a 60 second, 60 minute and 24 hour timer. There’s also a small date display located between the 4 and 5 o’clock markers. 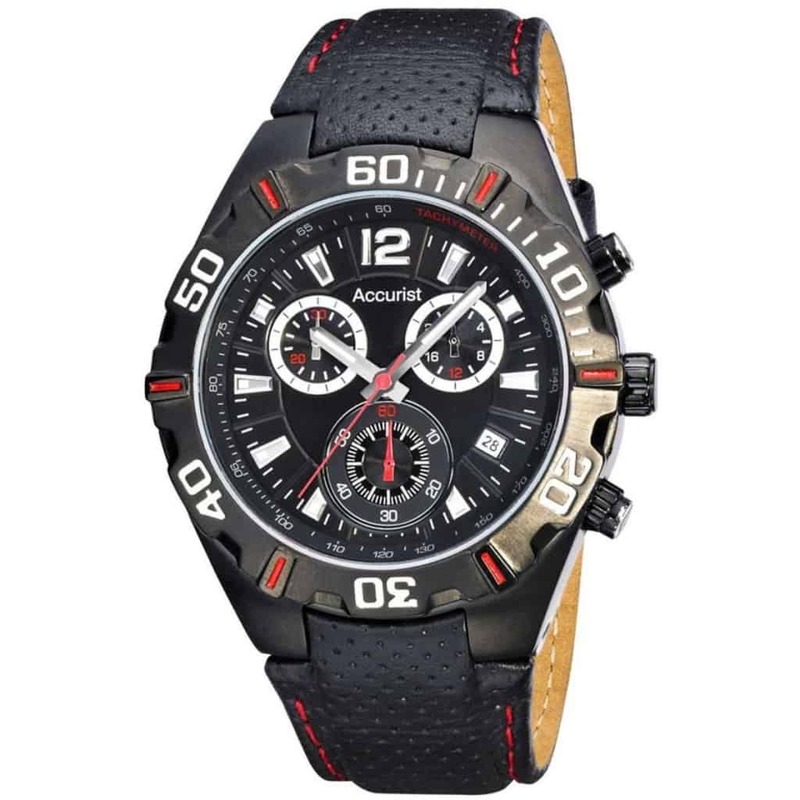 This is an affordable Accurist watch that’s suitable for people who like sports style watches. It also comes with a 50m water resistance rating. In at number 2 we have this stylish rectangular Accurist watch that’s made of stainless steel with a gunmetal finish. Powering this men’s watch is a precise Japanese quartz movement for accurate and reliable timekeeping. It’s a simple yet bold watch that can be worn day to day. 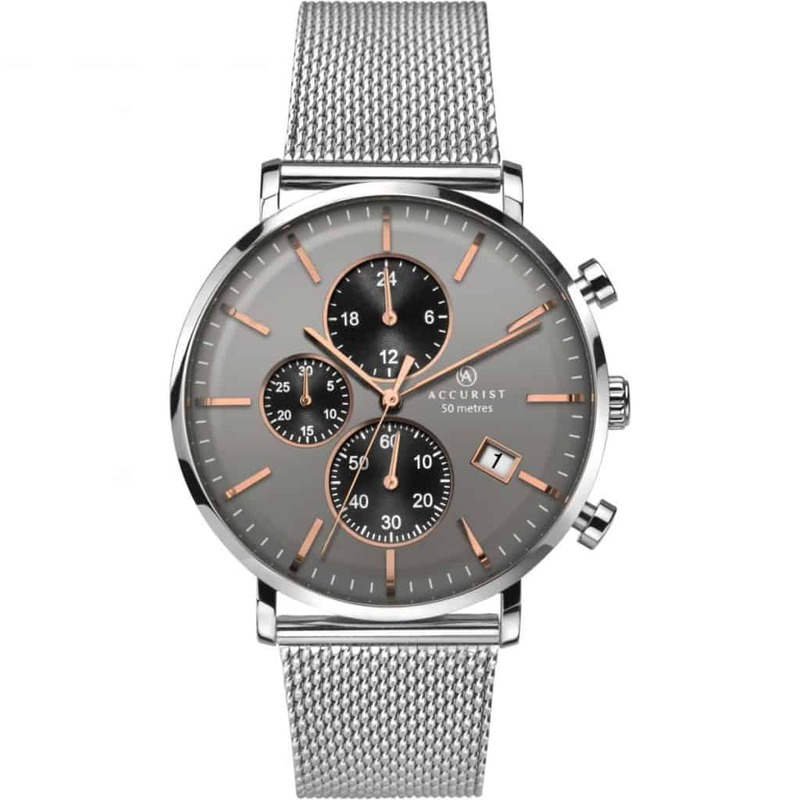 If you’re after a stylish and relatively affordable men’s watch at under £100 then this model could be perfect for you. 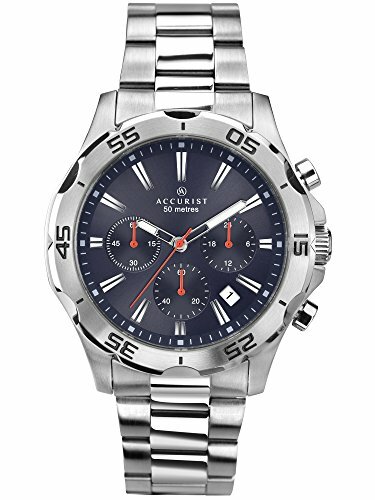 This chronograph Accurist men’s watch is built with a stainless steel casing that has a diameter of 43mm with a thickness of 13mm. This has been paired up with a stainless steel strap with a width of 24mm, this fastens with a double fold-over clasp with a push-button release. The dial features a contrasting easy to read display with 3 chronograph subdials which show a 30-minute timer down to 1 second, and a 24 hour read out. There’s also a small date display between the 4 and 5 o’clock markers. It’s powered by a reliable quartz movement and comes with an impressive 100m water resistance rating. It’s one of the more expensive Accurist watches on today’s list. 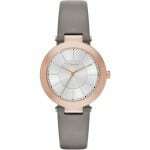 Another one of the most stylish Accurist watches available right now is the Accurist 7187 featured here. The mesh style strap has become very popular lately and I personally find them to be pretty comfortable and easy to adjust. This 42mm stainless steel watch features a large dial with rose gold coloured detailing and a small date display at the 4 o’clock mark. Powering this chronograph watch is a reliable and accurate Japanese quartz movement. A mineral crystal glass gives you a good level of scratch and shatter resistance. The watch also comes with a 50m water resistance rating. Those of you looking for an Accurist sports watch should consider this rather affordable watch. It’s built with a stainless steel 45mm casing that has a black ion-plated finish to it. This has been paired up with a padded black leather strap that features a red stitching, it fastens with a buckle style clasp. 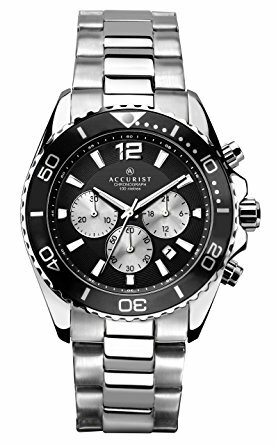 At the heart of this men’s Accurist sports watch is a Japanese quartz movement that provides you with accurate and reliable timekeeping. The mineral crystal glass on the front of the watch gives you a decent level of both scratch and shatter resistance. The watch also comes with a 100m water resistance rating. All in all, it offers great value for money. As always, thank you for taking the time to read through today’s 5 best Accurist watches for men. Which of these men’s watches did you like the most? Comment below and let us know.